I believe in wishing on your eyelashes and kissing the time at 11:11 while making a wish. 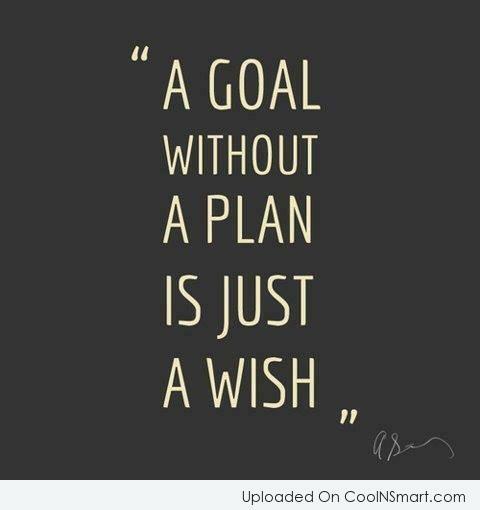 I believe in the whimsy of a wish, but more importantly I believe in the strength of a goal. I need goals in my life. I need hurdles to overcome and moments to strive for and reasons to celebrate. I need to make myself better every day by striving for something more. Lately I have not been training for anything in particular, but just training. I have been doing long distance runs and sprints along with weight training and currently I don’t know why. Well I do know why. I love the high of working out and I also like to be in shape. But what I don’t know is what I’m striving for. I am accepting my body as it is so it is not a race to see the numbers sink on the scale. So what is it? I need goals. So I am going to put my top three goals for my fitness future on here to hopefully inspire myself to do it. After narrowly missing my lifelong dream of running a marathon last year due to a battle with colitis, now I want it more than ever. I know the training is rigorous and tough on my body, but I want to do it. Within the next year I swear! I am dying to know what all the fuss is about and I also would love to have some of the muscles those crossfit girls have! I have never done a race for a charity and I would love to compete in that. I want to feel like I am giving back and also doing something that makes a difference. 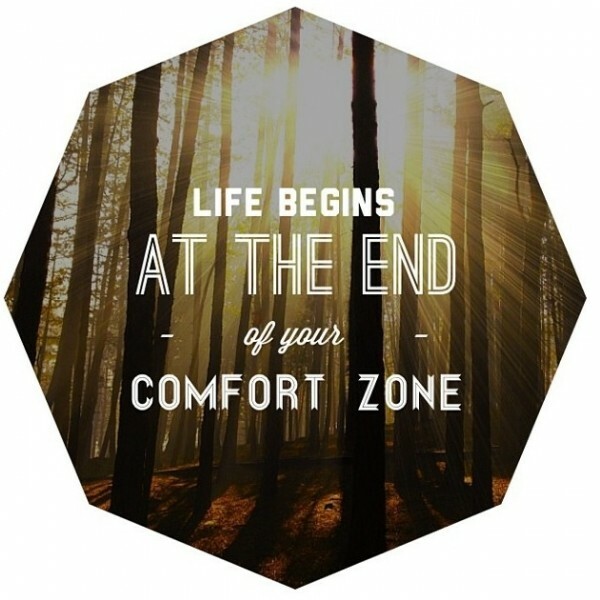 Challenge yourself to make fitness goals for yourself! Don’t quit until you accomplish them and give yourself a deadline. I have hated my body since I was ten years old. Or at least I think it was ten, it may have been twelve, but I don’t think it is important to know the exact age as much as it is to realize that I’ve hated my body for most of my life. I have hated myself for ten years. I can think of few other things I’ve been doing for ten years that were that negative. I can name only positive things in fact. I have loved my dad for more then ten years actually, but we’ll count it. I have played sports for more than ten years. I’ve been a writer for ten years. But I haven’t loved my body for ten years. Yes, I have had mornings where I look in the mirror and say, “Wow Wendy, your stomach looks so flat and your diet is really working!” But I’ve also had mornings where I looked in the mirror and decide to starve myself that day or burst into tears. I have not loved my body for ten years and I think that no matter how many times my weight yo-yos up and down or how many times I trick myself into the latest fad diet that I will never be happy with my weight loss. What I have to accept, what I need to recognize and embrace more than anything else, is myself. This is the body that I was born into. With all my insecurities and flaws and my wondrous bright spots, this is the hand I have been dealt and if I took a minute and was purely honest, it is beautiful. I have a spot in a beautiful vessel and that’s what it is. My body is not what I should be judged upon or spend time laboring over but rather remind myself that it is a vessel. The most important parts of me are my mind and my heart and the way I make people feel, and none of those things have anything to do with my body. When I am 85 years old in my rocking chair I want to look back and know that I was a great friend, wife, mother, and person and that my existence touched someone else. I cannot be that person if I am solely focused on hating myself. So love yourself. For the person that you want to be and the person that you are, please love yourself. I was encouraged by this lovely article to write this post today. 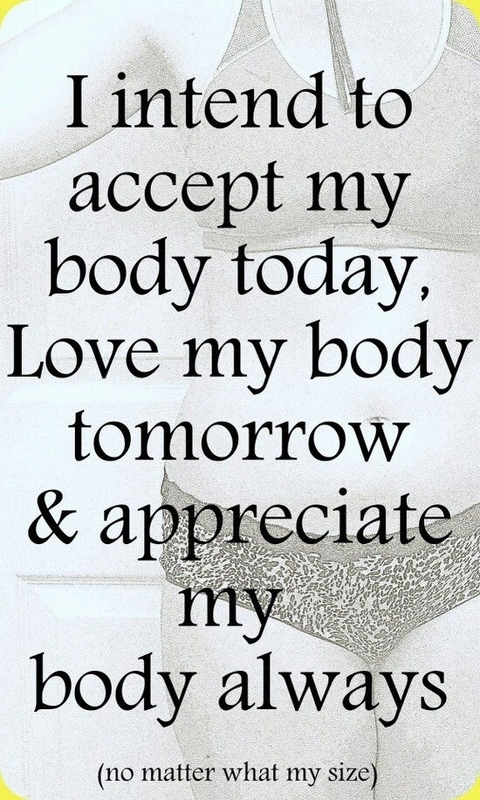 Please read all about loving your body here! I am a big advocate for a routine. I think that having a solid routine that you stick to every day is key to creating a happy and healthy life. Sticking to a routine too much, however, can sometimes be a bad thing. I have fallen in love with running. Long distance running makes me feel at peace. But today I read an article that explains why I can’t seem to break out of the rut that my body has been in. Since training for a marathon last spring and continuing long distance running I have maintained my weight and gained some muscle. My goal is to by at my happiest, healthiest weight and fitness level by the time I turn 21 in December so I have decided to switch up my workout routines. Instead of long runs I will be opting for shorter, high intensity workouts and weight lifting. This morning I did a rigorous 15 minute circuit workout followed by a rigorous set of sprints. These two workouts combined came out to about 30 minutes but I felt like I had worked a lot harder than normally. I followed my rigorous workout with weight lifting and I left the gym feeling satisfied and really happy. As the weather gets colder I suggest that you trade in your normal workouts for something different. Make sure that every workout you do is challenging your body and that you are focused on health and wellness even as the holiday season approaches!